Before the state-sponsored voyageur (licensed fur traders). 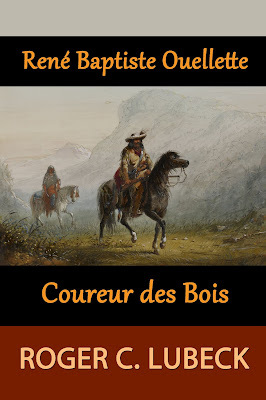 There were coureurs de bois. Independent entrepreneurial French-Canadian woodsman who traveled in New France and the North America to trade in beaver pelts with the Native Americans.